SuperMassive top fabFabulous on facing G2: "I think Wunder is the best toplaner in Europe, we cannot get around that." 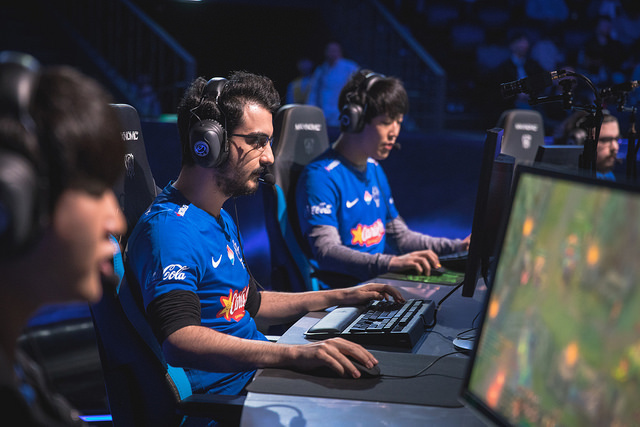 After an impressive 2-0 start to the Play-in stage of Worlds 2018 and a win over G2 Esports, Blitz Esports had a few minutes to chat with SuperMassive eSports toplaner fabFabulous (Asım Cihat Karakaya) and Zeitnot (Berkay Aşıkuzun) about their game against G2, and the pros they want to face most at Worlds. With both G2 and Ascension in your group, how did you feel after the group draw and going into the matches today? Zeitnot: We didn't really feel happy about it because there were weaker teams, like I don't know, maybe LMS first seed is weaker compared to G2, but it could be worse. EDG is better than G2, and there are some teams better than Ascension I think. So we were like okay, but not happy. 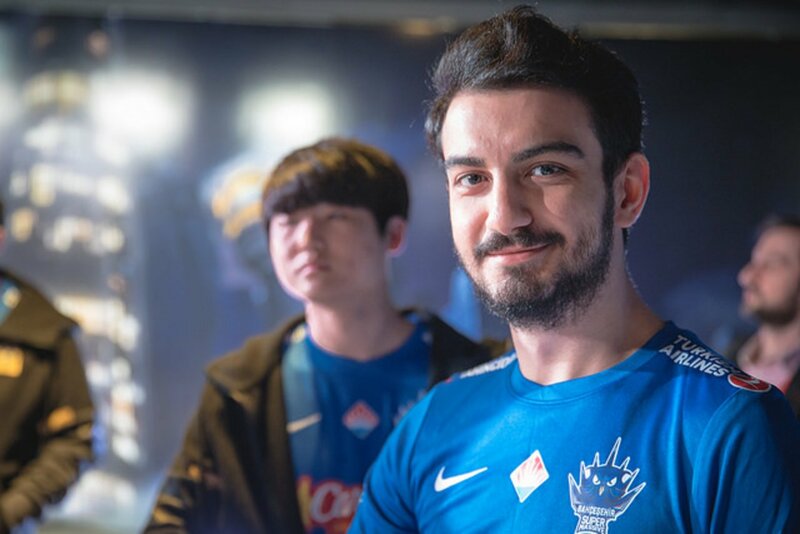 Going up against Wunder, even though you both played the tank matchup, how was it since he's known as a pretty dominant laner, and for the rest of play-ins, is there someone else you want to face? Fabfabulous: I think Wunder is the best toplaner in Europe, we cannot get around that, but since we both played tanks, there can't be much difference at all. But I wouldn't mind playing any matchup against anyone so I'm not scared of anyone, but I would like to play against Smeb. I've been watching him for my whole career, so I'm just looking forward to that. You guys in Spring were very dominant in TCL, whereas this year you kind of played second fiddle to Royal, and then you won the finals. Give me a comparison between your team during Spring and Summer. 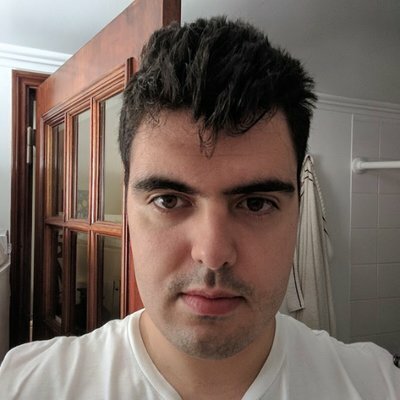 Zeitnot: Well we dominated Spring Split in TCL but after MSI maybe we were a bit burned out and the meta changed, like the mage meta in bot lane. So we were confused and we started the League really badly. After AD meta came back, we were doing a bit better but still we weren't really confident because we were still losing to Royal Bandits. Our communication was really bad, our shotcalling was really bad but lately we became better. I don't know why, actually, it just happened. Playing with SnowFlower -- how does the communication work between you to? I also heard that SnowFlower works on a lot of the strategy in the game, so how does the translation work? Zeitnot: I think since our laning and mechanic levels are close we can understand each other without talking. We know what we're gonna do and for shotcalling, he likes the shotcall and he's not an expert on English so I don't really talk much. I don't guide him, I just say the necessary things for what we have to do, and he takes care of the rest. Last thing -- is there any botlane you guys would like to face here in Play-ins or maybe in Groups, if you qualify?